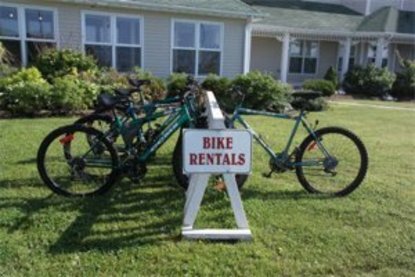 Adjacent to the breathtaking harbour front, The Loyalist Lakeview Resort in beautiful downtown Summerside, Prince Edward Island, offers travellers the most picturesque location in the area plus the best in customer service the Island has to offer. The Loyalist Lakeview Resort is a 4 star full service hotel and conference centre. Located 20 minutes from the Confederation Bridge, 45 minutes from Charlottetown and 1 hour 15 minutes from Moncton, our unique Victorian style resort offers all the amenities of a luxury urban hotel we are Your Home away from Home.